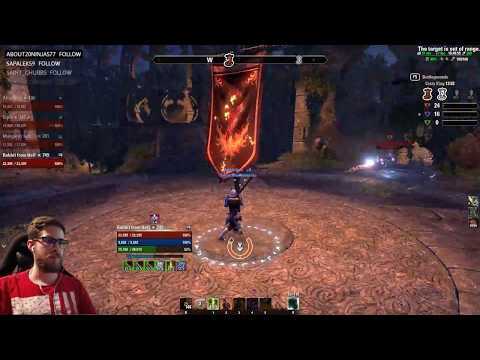 Welcome to the Stamina Dragonknight Ultigen Build PvP “Gladiator” for Elder Scrolls Online. Make sure to bookmark the link as I will keep updating the build for each new Update of ESO. 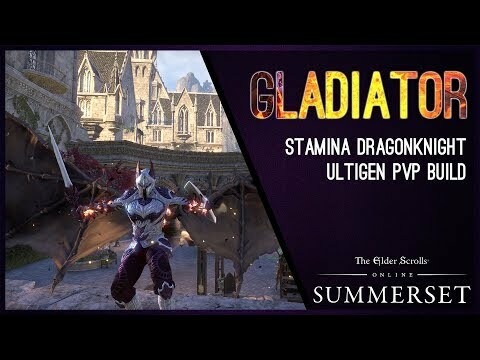 The Stamina Dragonknight Ultigen Build PvP “Gladiator” is a Heavy Armor focused build. It is very tanky and focuses on Ultimate regeneration. The trick here is that we are using Blood Spawn Monster Set, Hide of the Werewolf Set and Mountains Blessing passive help us all with gaining Ultimate faster then usual. In addition to that we also use the Disciplined Slash to gain more Ultimate from the execute ability. In defensive situations you want to use the Sword & Board Ultimate. 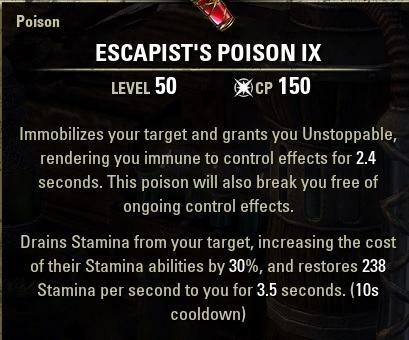 It basically makes you invincible, for offensive situations we are using Dawnbreaker of Smithing, which deals a ton of damage and has a stun attached to it. I recommend playing in a small group with this build. Shacklebreaker gives us a lot of extra stats to keep using our magicka support abilities, especially the Reflective Plate which can help us when we get rooted or snared. Reminder: The Build video is from the Summerset Chapter patch. Small changes have been made in the Wolfhunter DLC update, as you can see here in the written guide. There is quite a few things that factor into resource management. First off, we have one of the most powerful tools called Battle Roar, which is a great passive that restores resources when we activate an ultimate. Then We als do use Blood Spawn Monster set which helps indirectly with sustain, because it has a chance to give us 14 Ultimate points back, believe me it will almost always proc on cooldown in pvp because we get hit by so much things. Helping Hands is another passive that helps with our sustain, every time we activate an Earthen Heart ability this passive procs and returns almost 1k Stamina. Heavy Attacks are one of the most effective ways to constantly return Stamina, plus they also deal a huge amount of damage. 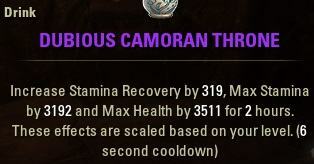 Having so fast Ultimate regeneration combined with all those Dragonknight passives, allows us to basically perma block and still not run out of stamina, this is even easier if you have an Argonian with the Resourceful passive. This build works both for the Non Championpoints Campaign and the Championpoints Campaign.